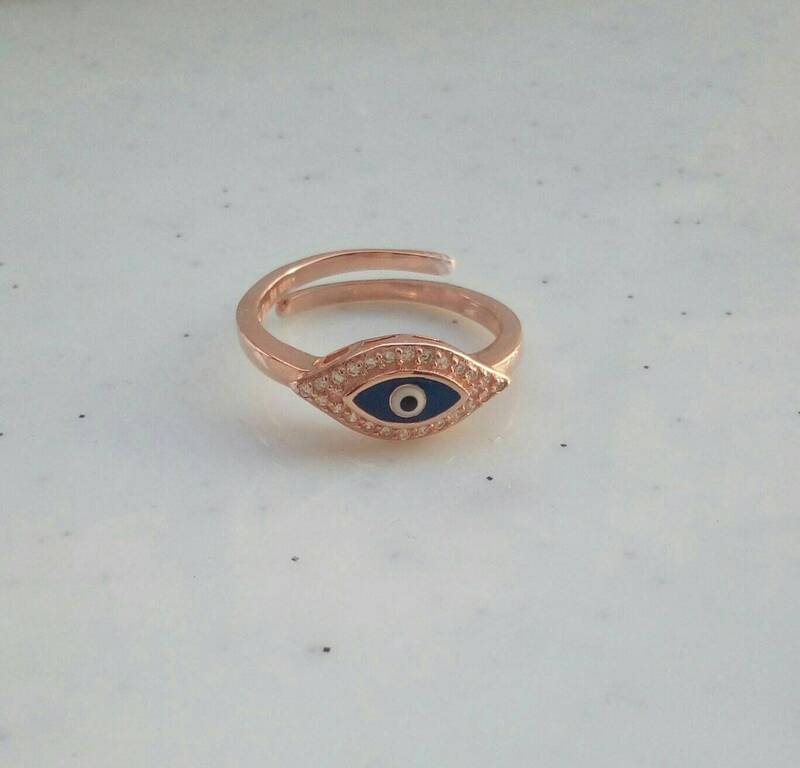 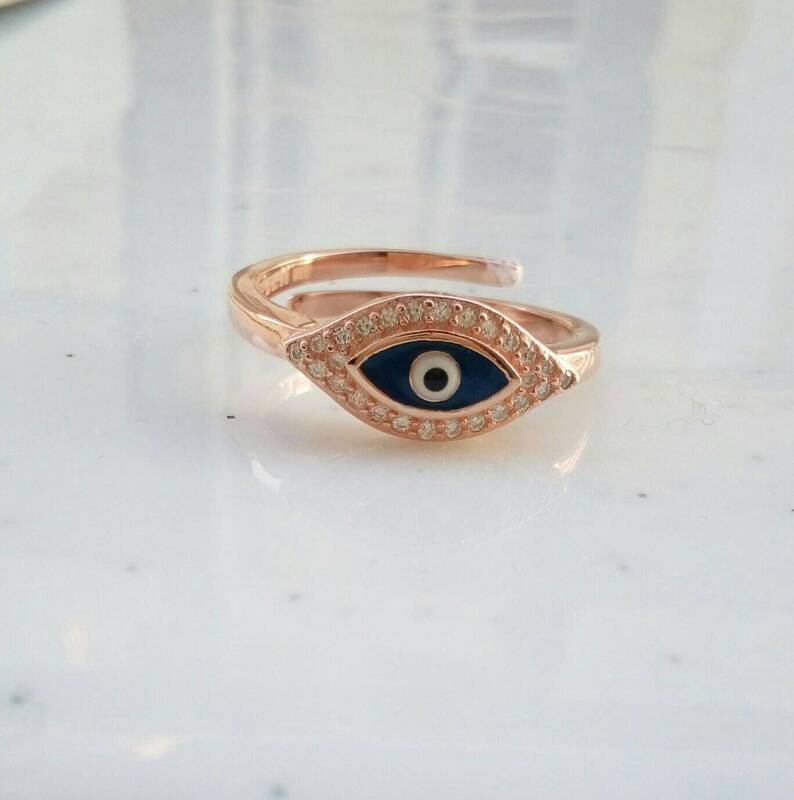 An elegant and dainty everyday ring with a bright blue evil eye. 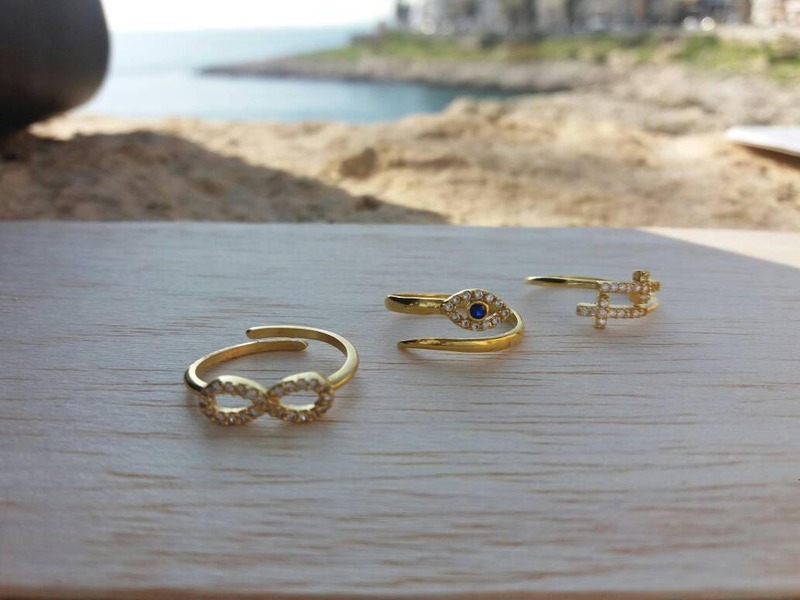 A shiny everyday ring, that is also appropriate for anniversary or other special occasions. 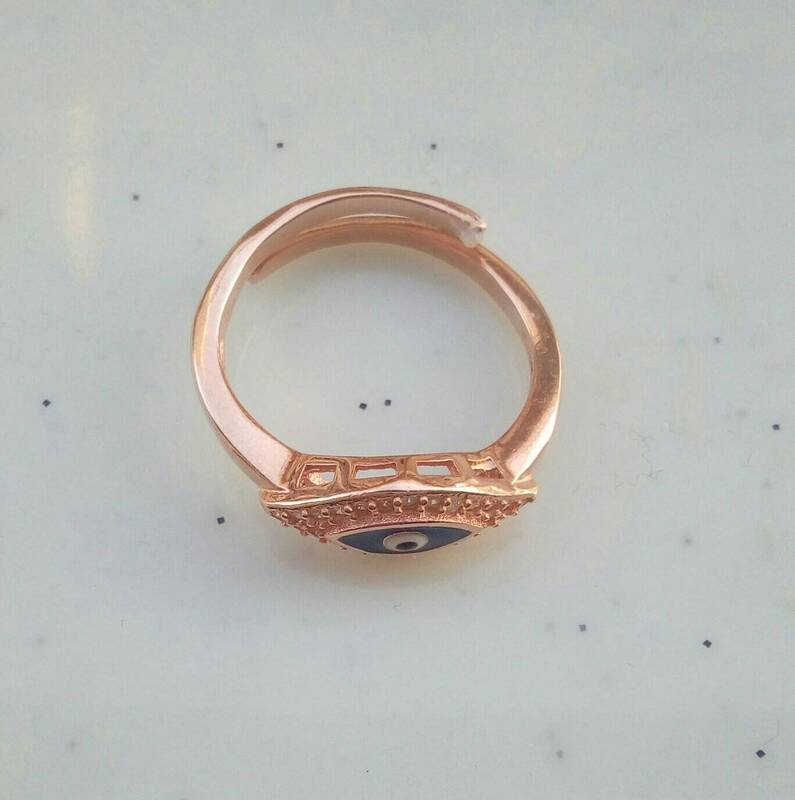 A nice protection ring.